As of this this morning Activision has apparently pulled all of it’s 007 games from the Activision store and Steam. 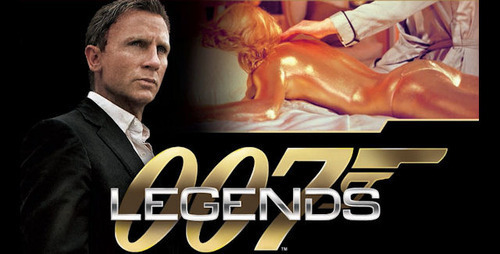 The absence of 007 Legends, developed by the now closed studio Eurocom, James Bond 007: Blood Stone, developed by the closed Bizarre Creations, and Quantum of Solace by Treyarch was first noticed by the fine folks over at Neogamr.net. This is odd and Activision has said nothing on the matter but all signs point to Activision terminating it’s license of the 007 brand. This may be due to the lackluster performance of the past several Bond games. The deal Activison had with 007 was suppose to last until 2014. We will update this article when more news becomes known.